The Brazilian newspaper A Tarde interviewed me about Street Use. Their question: does the street use of technology impact the poor differently than the rich? 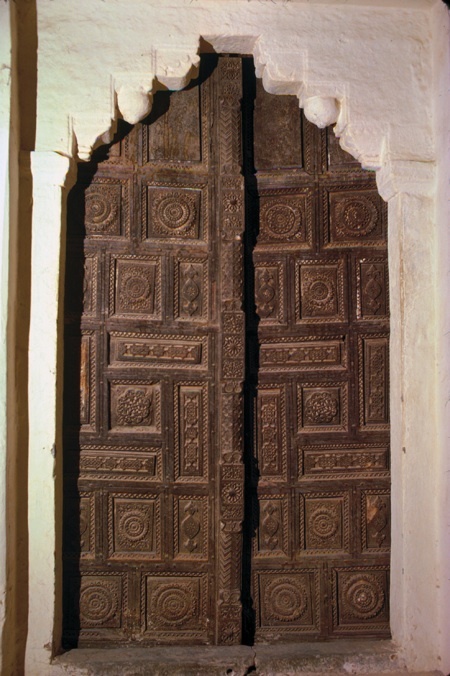 Below: A door I saw in India made with rough wood in a mud-brick house. No money, lots of time.